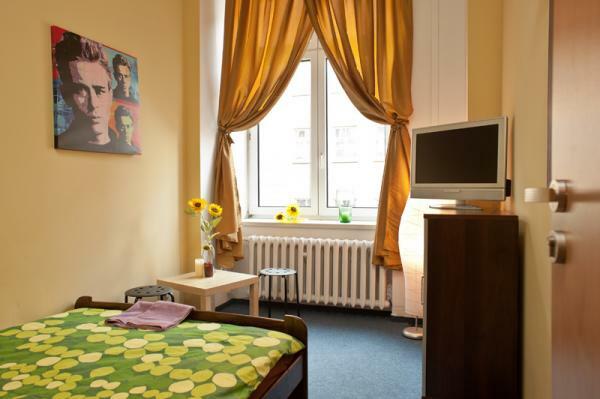 The Hostel is located in the heart of Wroclaw, close to the main bus and railway stations, just a stone throw from the Old Town. All the main attractions and sights of the city: the vibrant Old Town, Ostrow Tumski with the cathedral, Japan Garden, Botanical Garden, Centennial Hall and many others are located just a stone throw from the hostel. Św. Antoniego St. is a one-way street – in order not to wander around with your car, you should ride along Kazimierza Wielkiego St. heading to Plac Dominikanski and turn right just after you pass the Helios cinema. 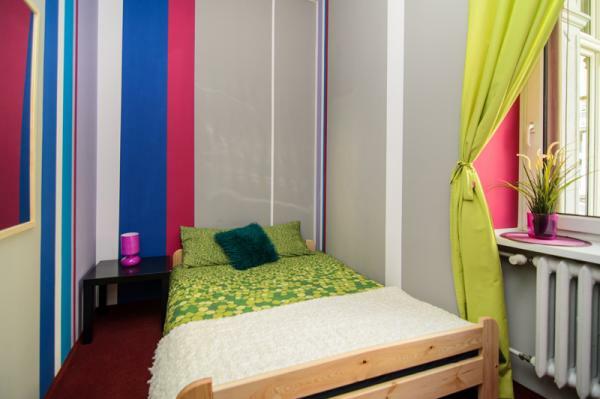 The Hostel offers accommodation in spacious, colourful rooms with shared facilities. Some of them come along with air-conditioning. 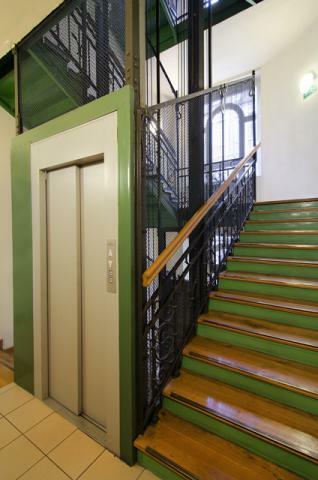 The hostel occupies the 1st, 3rd and 4th floor if the renovated tenement house with an elevator. Luggage storage, fully-equipped kitchen as well as a living room with TV, sofas and computers available. The reception is open 24/7 – the receptionists are willing to share with you all the brochures and city guides as well as tourist information you need. 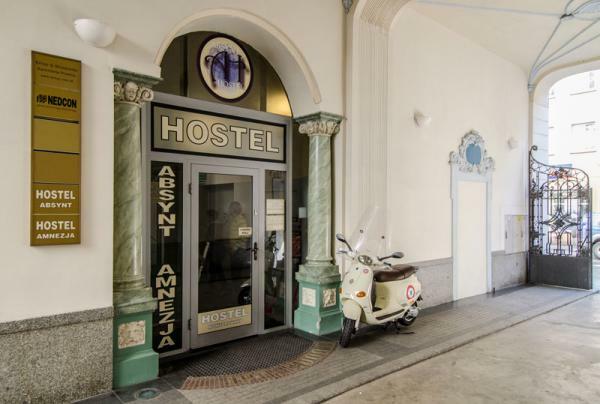 2 guarded car parks are located within the distance of 150 m from the hostel building.